It was established in 1981 and protects the central part of the Gorce. Carpathian Forest is the biggest natural treasure of these mountains. The least altered by man are lower subalpine mixed forests, called Carpathian beech forests. The highest hills are covered with a spruce forest, occupying higher subalpine vegetation zone. In the vast area, the trees live to a ripe old age and die making place for a younger generation. Particular value for the landscape and nature of the Gorce, have subalpine glades. They were created as a result of traditional pastoral economy. The remains of the old culture include wooden huts, which represent regional Zagórze and Podhale construction. Vast forest complex along with the mosaic of glades create vegetation of Gorce and living environment for many animals. Large predators are associated with the original wilderness: wolf, lynx and ungulates. Diversity of the tree stands is conducive to the nesting of many bird species. They include as rare species as the eagle owl and capercaillie. Rich flora of the forests and flowering meadows creates habitat for invertebrates, especially insects. Thanks to a varied vegetation and associated fauna, the Gorce are very distinctive in the aspect of large biological diversity. 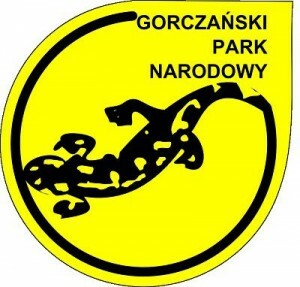 Maintaining of it is one of the main tasks of the Gorce National Park.